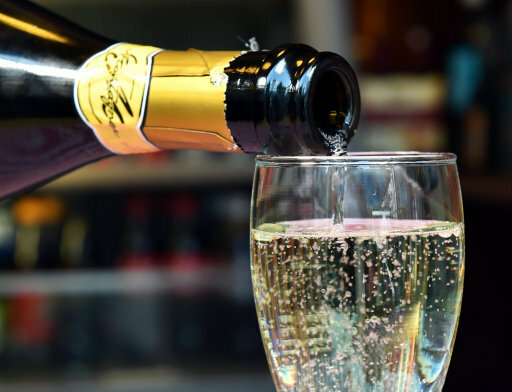 Have you ever been drinking prosecco and thought, ‘Tell you what, how about a hellzapoppin six litre bottle of the stuff please barkeep!’? Well you’re in luck, as Aldi (honestly who else) has released just that, right in time Christmas! The bottle, known as a Methuselah, is so damn big it fills a whopping 64 glasses of the fizzy wine, making for a positively (and negatively) tantalising sesh. For reference, your average bottle of bubly holds 75cl aka six glasses of prosecco. 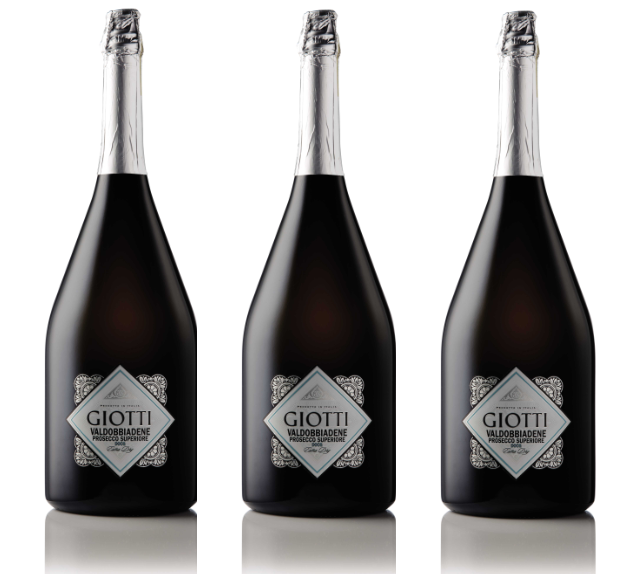 The budget supermarket’s Giotti Spumante Prosecco will be in stores from November 14, which is basically Christmas. Be everyone’s favourite guest this Christmas with this show stopping Methuselah bottle of Giotti Spumante Prosecco, the quivalent of eight regular sized bottles of 64 glasses. 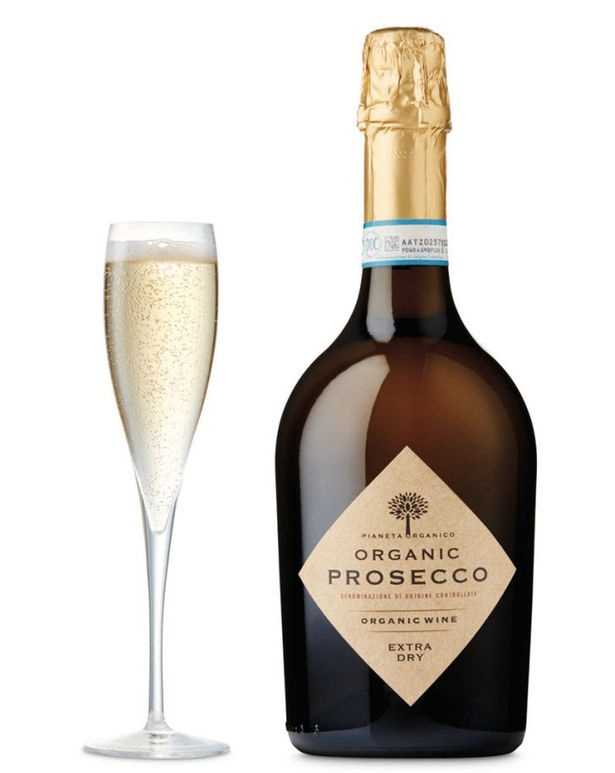 A sweet, almost creamy, mouthful with flavours of lemon zest, tangerine and pear mean this Prosecco is sure to be a crowd please this year. So much is this stuff? Just £3.99! I’m joking, it’s £79.99. But didn’t I soften the blow somewhat? To be fair to Aldi, the price is pretty worth it, especially if there’s a few of you chipping in. If that isn’t your thing, y’know, six litres of bubbly, then why not buy a smaller bottle of hangover-resistant prosecco? Eco-friendly fizz sourced from the Corvezzo family’s 150-hectare estate, 30km north-east of Venice. Grown with no pesticides or herbicides used in the vineyard, the grapes are predominately hand picked and gently pressed to ensure only the highest quality of juice is used. The winery is also committed to using renewable energy wherever possible. The lack of herbicides and pesticides contributes to this ‘hangover free’ claim, which are known to exacerbate the effects of a groggy morning. It seems customers have been having at it, too, with a decent 153 five-star ratings out of 175 reviews in all. And it doesn’t end there. 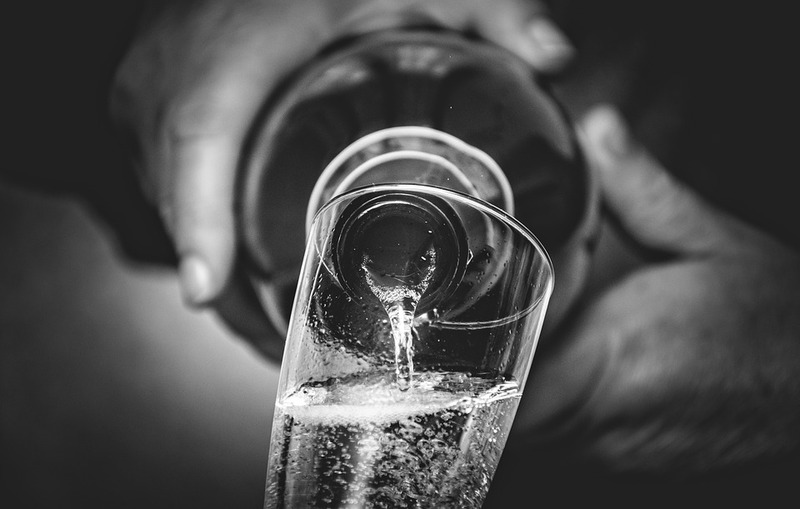 If you’re looking to get your six litres or 75cl bottle without leaving your sofa, Aldi recently launched a spirits home delivery service, meaning you can now have your favourite tipple brought to your doorstep at the click of a button. Previously, home delivery options online were only available for the budget supermarket’s wine and Specialbuy lines. Now you can fully stock your fridge while allowing yourself to get a little bit experimental in the kitchen – the Aldi website even gives you cocktail recipes, the visionaries they are. The supermarket’s new delivery service will now allow shoppers to choose from more than 20 spirits to order on the site, for the first time. Prices start from as little as £3.75 for a bottle of their ‘smooth and mellow’ Irish Country Cream, but if you fancy dropping some more wonga, then for £24.99 you can get their most expensive gin, Fifty Eight. Aldi have been making quite a splash in the spirit-filled supermarket pool in the last year. One of their whiskeys, priced at £18, was voted as one of the best in the world. You can probs get that through their delivery service, too.